This week our guest is Bosnian rapper EDO MAAJKA. Edin Osmić was born and raised in Brčko (Bosnia)). In 1992 when the Bosnian war started, he left Bosnia and Herzegovina and went to Zagreb, the capital of Croatia. He later returned to Tuzla(Bosnia) where he formed group Diskord, later named Defence. The group became one of the best in the city of Tuzla and all of Bosnia. At tenth edition of first Bosnian hip hip radio show FMJAM Edo meets DJ Soula & Erola. He soon becomes regular member of FMJAM team. Later EDO, Frenkie, DJ Soul, Hamaz i Munja form group Disciplinska Komisija on which album we are still waiting. He soon retuned to Zagreb and records demos for songs Minimalni rizik & Mahir i Alma. Both songs became hit’s on show Demo Blackout on Croatian Radio 101. Hosts of the show were DJ Phat Phillie & DJ FRX. He soon got offer from record label Menart to record his debut album. In 2006 he released his third album STIG’O ĆUMUR. 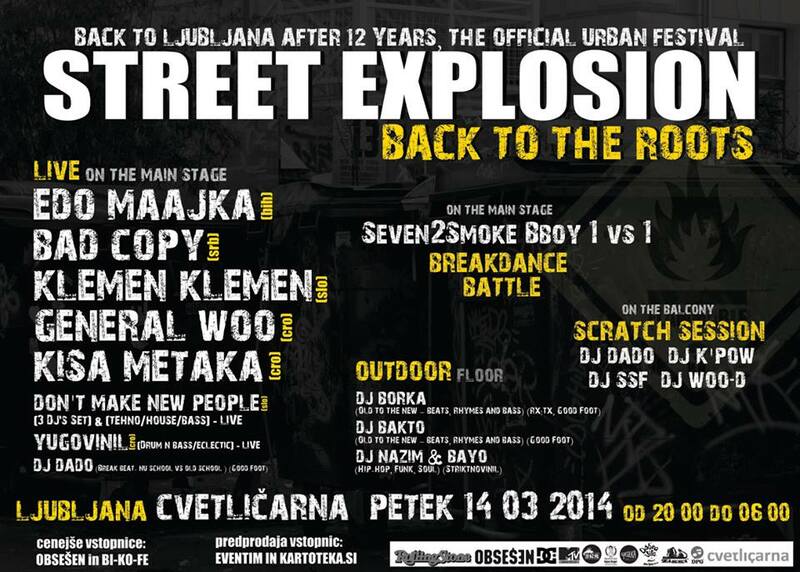 He hosted best Serbian hip hop artists on album + TBF, Remi (Elemental),Munja-Defence, Lollobrigada, Dino Šaran. Few songs from the album; To mora da je ljubav (feat. Remi), Blažena Tišina (feat. TBF), Budi i ti (feat. Ajs Nigrutin), To što se traži (feat. Dino Šaran), Para na paru (feat: Lollobrigida), Rek’o sam joj (feat: Sky Wikluh), Stvoren za rep (feat. Sky Wikluh i Frenkie), Trpaj. In 2008 he released his fourth album titled BALKANSKO A NAŠE. Few songs from the album: Ove godine slavim, Sve prolazi (feat. Saša from TBF), Hag ( feat. Dino Šaran), I dalje slušam, Hvala, voli vas Maajka. In 2010 he released his best of album SPOMEN PLOČA. It includes his best songs and 2 new songs: Fotelja, Tata Mama, which were played with band. Few songs from the album: No Sikiriki, Sve prolazi sve, Jebo vladu, Trpaj trpaj, Pare, Pare, Przii. 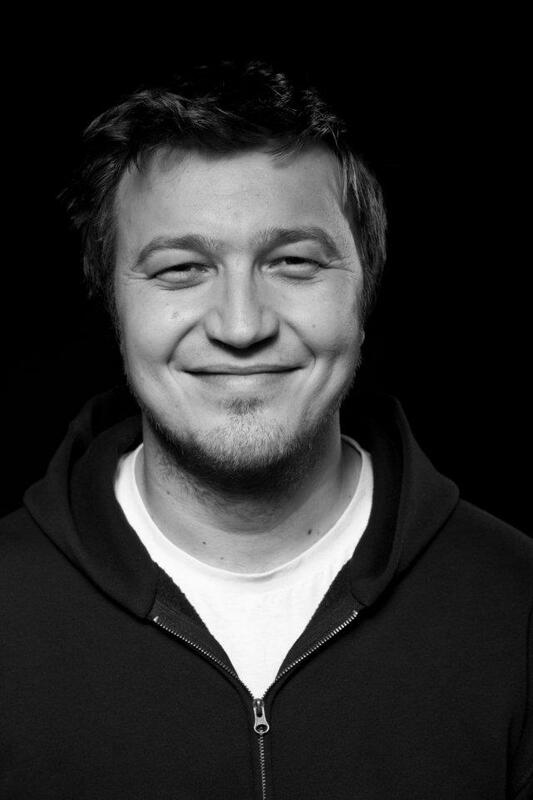 Edo collaborated with artists like: Marčelo, General Woo, Hladno Pivo, Bolesna brača, Roots in Session, Frenkie & others. Edo Maajka has named several artists that have influenced him, including Rambo Amadeus, TBF, Safet Isović, Miladin Šobić, Azra, Zabranjeno Pušenje, Disciplina Kičme,Atomsko Sklonište, Majke.